When I was little, I dreamed of being a witch. I'd hop on a broomstick and swoop over my school....cast in a cloak of invisibility so I could drift through the halls unseen. Nobody could hurt me. Not the mean girls with the matching pink Reeboks. Not the boy who punched me in the stomach during recess, just because he "felt like it." There must have been a magic spell, if only I'd memorized the right words. At the Salem Literary Festival's YA panel, I talked about DEAR BULLY, along with an awesome group of ladies: Erin Dionne, Megan Kelley Hall, Melissa Schorr, Laurie Stolarz, and Nancy Werlin. Each of us shared a glimpse "behind-the-scenes" in relation to our chapters in the anthology. 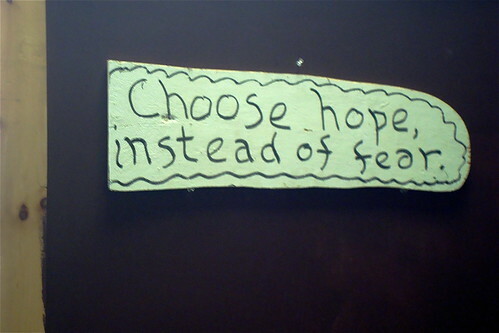 I was blown away by their stories...and the brave voices that grew into confident women. 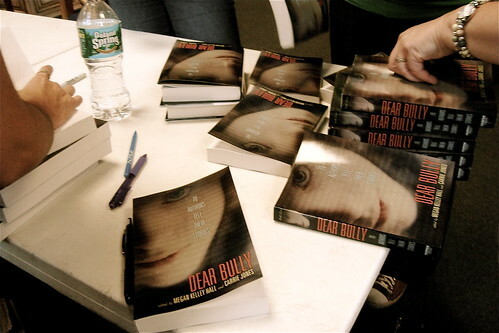 It seems appropriate that the DEAR BULLY signing took place in Salem, the setting for The Crucible. The gossip surrounding the characters in the play reminds me of high school politics-- all the lies and gossip, the many ways that words can destroy a person. No doubt, my own experiences have shaped me into an observer. 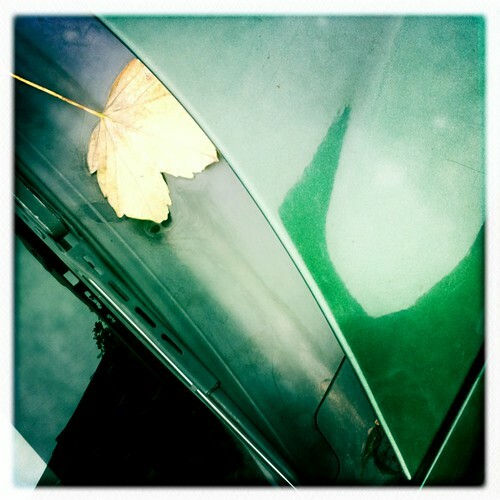 To deal with the "outside," I sank inside myself. I became the quiet girl who was always drawing. That's how I learned to be invisible. When the audience raised their hands for questions, we met Annie, a wise middle-schooler who reminded us: Maybe the bullies are bullied, too. We passed around the books and signed our names with felt-tipped pens. The ink seeped through the pages, connecting all of us together: the readers and storytellers, and right then, it was the truest magic I knew.